Buying the equipment is easy. It’s the other stuff that matters. Consider this fact in your implementation timetable. 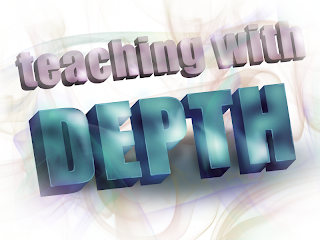 I’m doing quite a bit of presenting this year on Teaching and Learning with Depth (transformative teaching and learning using stereo 3D). Here is a current list showing my speaking schedule, in case you are interested in attending. If you are in the vicinity, it’s also always a good excuse for an opportunity to meet and have some coffee or conversation. In breaking news, the International Society for Technology in Education (ISTE) reached a new milestone in its support for educational 3D. A recent proposal to establish an official new Special Interest Group focused on stereoscopic 3D has been officially accepted and SIG3D has been launched internationally. The details related to this exciting development are concisely cited in an article I recently wrote for Display Central. 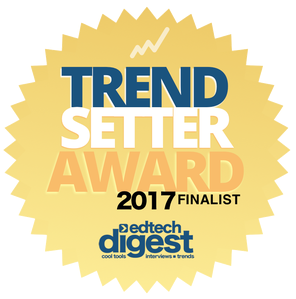 First, ISTE SIG3D signifies an international level of recognition that 3D has had an impact—and it is here to stay, mature, and evolve in the education arena. 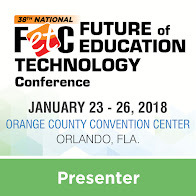 Second, this new ISTE SIG serves educators under “a big tent.” It reaches out to K-20+ folks, researchers, educators who use stereo content, even and educators who focus on student-created content. It also stretches its stakes out to include manufacturers, content providers, and 3D innovators. 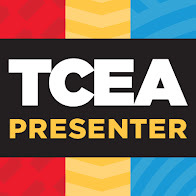 Last, this means that an all-hands-on-deck meeting will take place sometime during the ISTE national conference being held this late June in San Antonio. Please join us there. Dates, times, and locations will be announced this spring. It is worthwhile to note that there is a relentless back-and-forth wrestling match for sixth place between the Ukraine, Australia, and India. Also, tenth place France is trailed closely by the Netherlands and then Japan. Of course, this chart only represents the top ten. 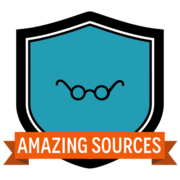 Many hundreds of other visitors have frequented this blog from countries all over the world. 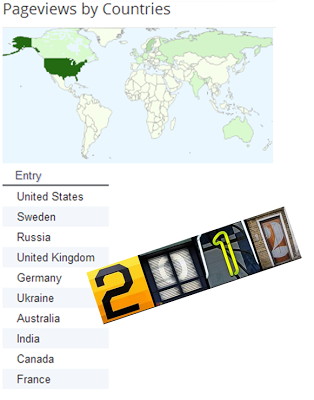 Future-Talk 3D blog has been visited by nearly every country in North, South, and Central America. The same is true for Europe; the entire Middle East is also broadly represented. Most of Asia has visited us, as well as more than 16 countries from Africa. I want to thank you for your deep and committed interest in 3D in education. Please write me, let me know what you are doing in your country. I would love to feature some interviews in 2013.